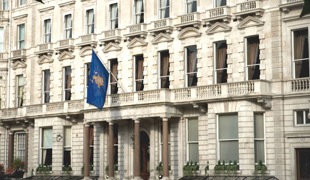 We are holding an afternoon of Hoepler wine tasting at the exclusive Cavalry and Guards Club in central London. This will be an excellent opportunity to taste new releases and a sneak preview of our upcoming 2016 vintage. If you are interested in attending please contact us at office@hoepler.at.